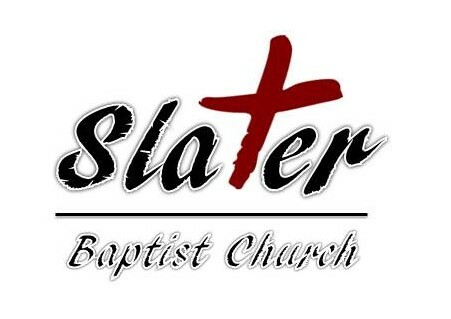 Preacher: Pastor Jeriah Shank (1), Kevin England (1), Scott Carter (1). Series: Breaking Barriers Pt. 1 (1), Guest Speakers (1), Angelic Announcements (1).